Last week’s polar vortex consumed much of the Northeast, including Chicago. This week, winter storm Lucian has been hitting California and the Midwest. So we wanted to know, what kinds of self care is everyone indulging in while stuck inside during these storms? 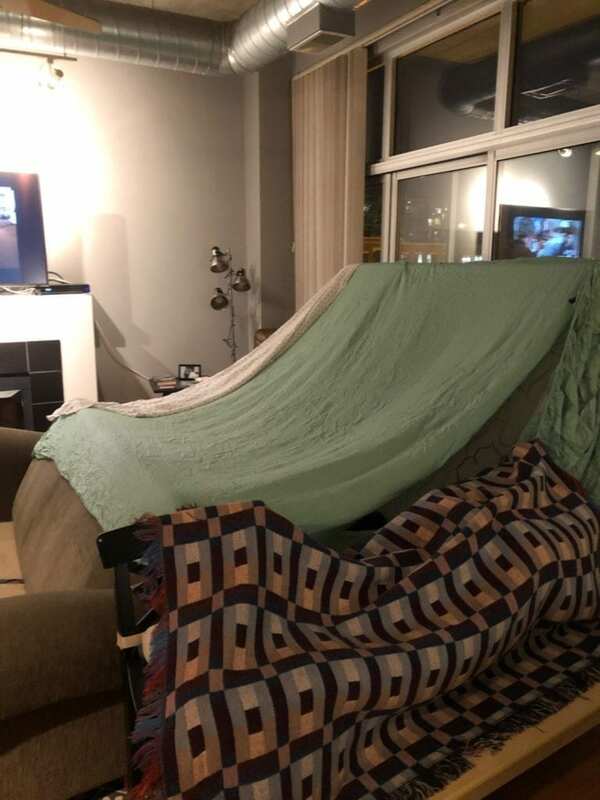 And there you have it, self care during the storm included pillow forts, swearing off Starbucks and lots and lots of self reflection. Not a bad way to spend a snow day (or two, or three ☺).